Happy Birthday Toadie!! – A Bay Area Photography Team. 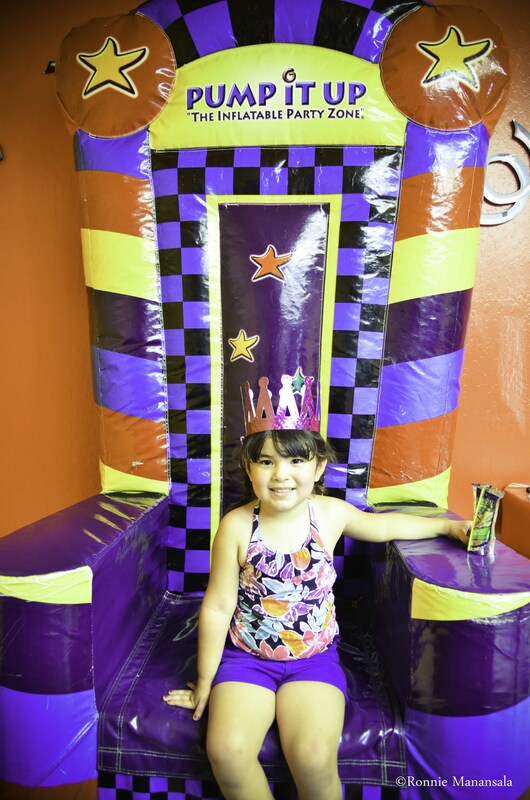 Today we gathered with family and friends to celebrate our daughter Annabelle’s 4th birthday at “Pump It Up.” It’s day’s like today that remind me how old I’m getting and that tomorrow is not guaranteed. Cherish each moment with your loved ones because tomorrow isn’t guaranteed. 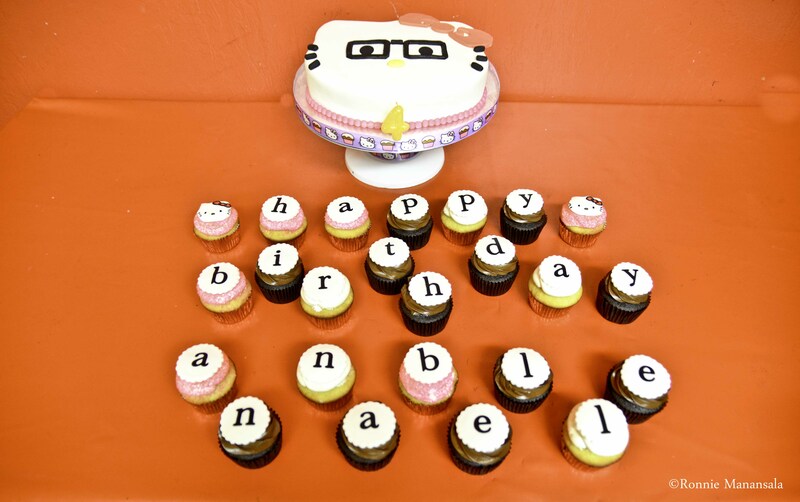 Annabelle’s Hello Kitty Cake amd cupcakes were a success! Here’s a slideshow of pics from today!